1. 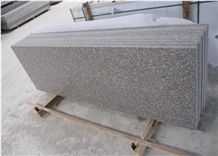 We have been concentrating on stone industry for more than 15 years. 2. Own quarry and full equipped processing machines with good price. 3. Well-trained QC team inspect carefully from cutting to package. 4. Experienced workers and efficient management team. 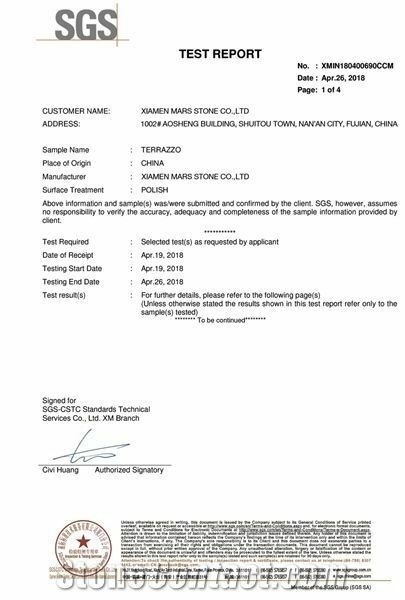 Mars Stone was founded in 1999 and is headquartered in the world stone capital - China Shuitou. 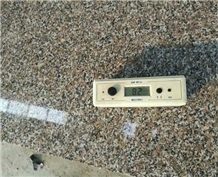 1, In 1999, invested in the imported granite production base in Shuitou, Fujian Province. 2. In 2003, invested in the G603 factory and mine integrated production base in Jinjiang City, Fujian Province. 3. In 2006, invested in the G623 and G617 mining areas in Xiamen, Fujian Province. 4. In 2007, invested in G682 and G681 factories and mines integrated production base in Nan'an City, Fujian Province. 5. In 2011, it invested in G368 and G361 Mines in Rizhao City, Shandong Province, and put into production a 30000m2 processing base. 6. 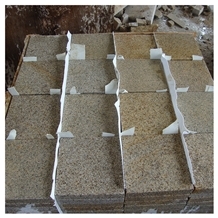 In 2014, invested in domestic and foreign marble and artificial stone finishing bases in Shuitou, Fujian Province. 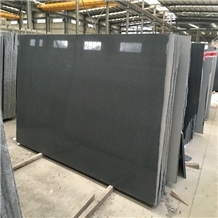 It has reached long-term strategic cooperation with several domestic and foreign marble mines, such as White Panda, Calacata White, Venato White, Guangxi White, Oriental White, Gray Emperador, Pony Gray, Italian Gray, Silver Dragon, Wooden White, Wooden Gray, Spanish beige, etc. 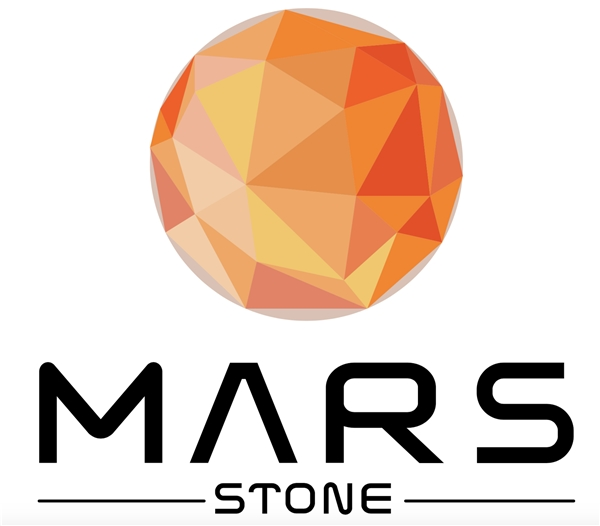 Mars Stone is a company integrating mining, finished product processing, and domestic and foreign sales. 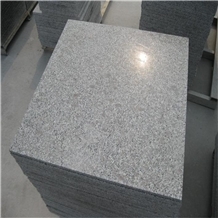 Has more than 15 years of experience in the production of stone and has obtained CE certification, ISO9001 management system certification, is committed to developing their own advantages, with high quality, reasonable price, professional service and good reputation has made many customers trust. So far, the company has established good cooperative relations with major domestic and foreign construction companies, traders and wholesalers. Here, we sincerely invite domestic and foreign merchants to come to guide, negotiate and cooperate! "The quality of survival, reputation and development" is the company has always adhered to the corporate philosophy. 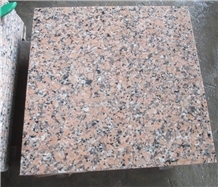 I am looking for Chinese Cherry Blossom Red Granite for Interior.